AVX, The Audio Video Experts, Inc., was originally conceived as a division of APS Security Systems. The premise was simple—offer high-quality audio- and video-related products and services to the vast APS customer base. Founded by Diego R. del Pino, the company has benefited from his strategic vision and 20 years of experience in the industry. Through our continual focus on education, team-building and our clients, we have become a leading custom integrator in South Florida. Since 2009, AVX has assembled a core leadership team of experts that understands automated smart technology and more importantly, custom integrated systems that are designed, built and installed just for you. We feature all premium brands and serve our clients within several markets—residential, commercial and institutional. Today, AVX serves not only the Miami area but also works for clients nationwide and leverages the APS presence in the Caribbean to provide our expertise to the islands. We are expanding and have new office locations planned for Orlando and Puerto Rico. AVX invites you to let us show you how convenient & inspiring the future can be. At AVX, the Space between your imagination and reality is decreasing every day. We design and install technology for a variety of applications in both, new builds and renovations. Whether it’s streamlined entry-level packages, like multi-room music, and shade and climate controls or the build-out of an entire customized, fully integrated solution, we have the knowledge, experience and technical aptitude to support you throughout all phases of the project. 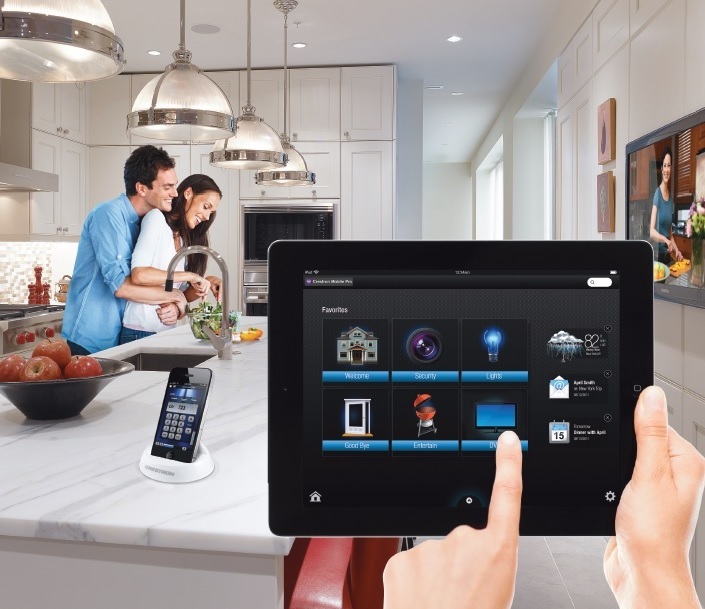 Please contact us now to see how easy it can be to outfit your home, work, school, or personal mobile device with the latest systems and controls.